We have developed our calcium sulfate Leucomiber ® L-50. It is a natural calcium sulfate dihydrate. 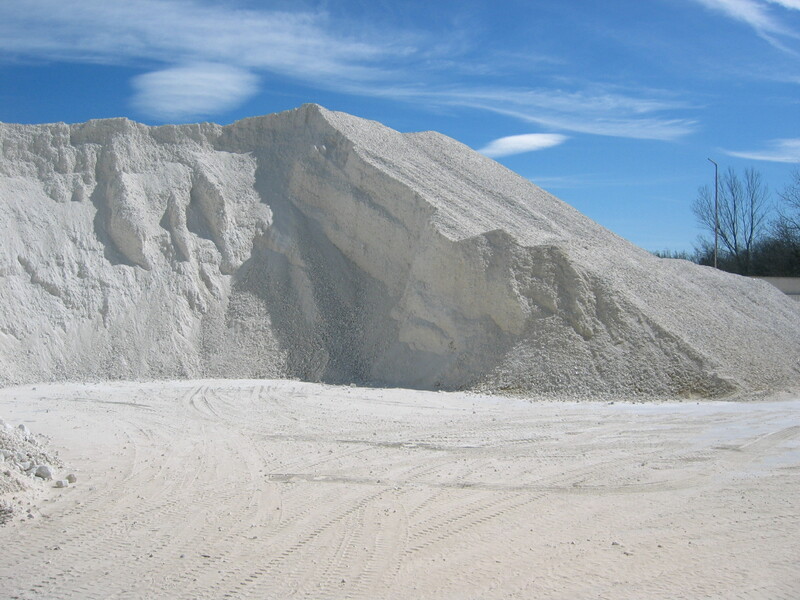 The result of a good selection of mineral and the high fineness makes Leucomiber® L-50 a unique product on the market, suitable for many applications. We offer, in a sole supplier, a wide range of micronized mineral fillers of high purity and whiteness. We offer high quality products, a flexible service and personal attention to meet the needs of each customer. We supply a large number of leading companies in their respective sectors (paint and varnish, plastics, paper, food, pharmaceutical, etc.). We centralize all minerals in the same location and our logistics allows us to deliver the products immediately to anywhere. Minerals Roset, S.L. is a family business that was founded by Joan Roset with the aim of micronizing and marketing high-quality mineral fillers.